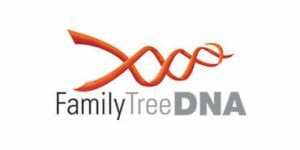 Family Tree DNA Kit – What’s Inside It? 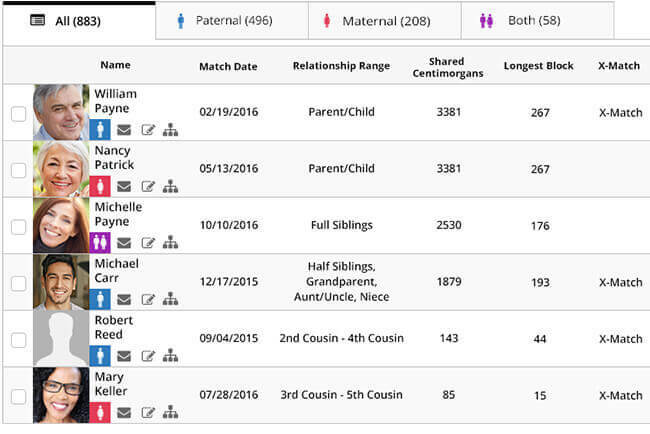 Top 10 DNA Tests - Family Tree DNA Kit – What’s Inside It? Family Tree DNA is one of the top ancestry DNA testing companies founded in 1999 as a stand-alone division of Gene by Gene. At the moment of its inception, Gene by Gene had already executed more than 5 million DNA tests for individuals and organizations. Family Tree DNA was born out of Bennett Greenspan’s motivation to research the very roots of his genetic lineage. The fact that similar tests weren’t commercially available at the time gave him that extra push to create what we now know as Family Tree DNA. The company is renowned for its high-quality testing solutions and budget-friendly prices. 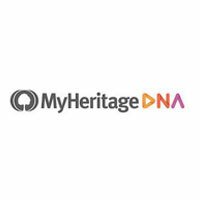 It offers testing options for researching very specific segments of your ancestry, as well as various testing bundles in case you’re interested in covering more ground. Today, we’ll talk about the contents of the Family Tree DNA testing kit, so keep reading if you want to know exactly what to expect once you’ve placed your order. As with any at-home DNA testing provider, the Family Tree DNA testing kit is designed to allow you to collect your DNA sample from the comfort of your home. Once your biological specimen is ready, you can mail it back to the lab and simply wait for the results, which can take between 4 and 10 weeks, depending on the testing solution in question. 2 swabs – Family Tree DNA uses buccal cells for its DNA tests. They are obtained by performing a simple cheek swab with what resembles a Q-tip. The procedure is entirely painless and will only take you a couple of minutes. You shouldn’t eat or drink anything but water for at least half an hour (ideally, 2 hours) before sample collection in order to avoid potential contamination. 2 tubes – Once the swabbing is complete, you should store the tip of each swab into the provided tubes. Make sure the cotton with your buccal cells doesn’t touch anything else in the process since you’ll be risking potential test failure if it “catches” some environmental contaminants along the way. Instruction manual – This is a step-by-step guide provided to make your sample collection as smooth as possible. You can also watch a dedicated instruction video provided by the company if you have any doubts. Release form (paperback) – This is just a form authorizing Family Tree DNA to release the final report for your inspection once it’s generated. Note that the provided tubes are filled with an antibacterial fluid designed to keep the samples fresh for prolonged periods of time, so you don’t have to worry about your buccal cells losing their testing “validity” since they can be kept viable for up to 9 months. You can inspect your final report online and print out a copy if you so choose. Family Tree DNA is a clear-cut winner for anyone aiming at far-reaching research. The abundance of tests and bundled packages – alongside innovative tools and a widespread community – offers in-depth ancestry insights and relative-matching possibilities. Learn all about the service in our comprehensive Family Tree DNA review.